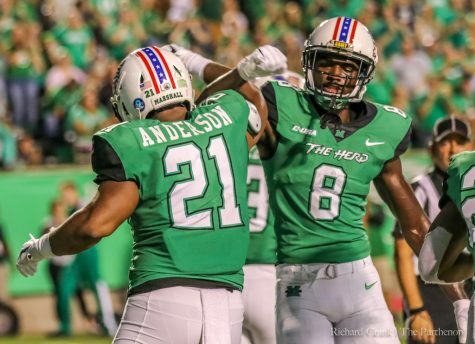 This was by far the worst offensive performance of the season for the Herd and arguably a performance reminiscent of the pitiful 2016 season. 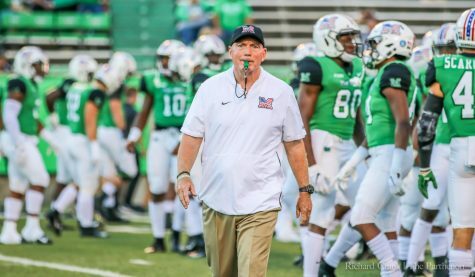 Marshall failed to gain 250 yards on offense for the first time since the UTSA game in 2017 (a 9-7 loss), averaged a measly 1.4 yards per carry on 22 attempts (31 total yards) and turned the ball over four times, which resulted in 17 Southern Miss points. 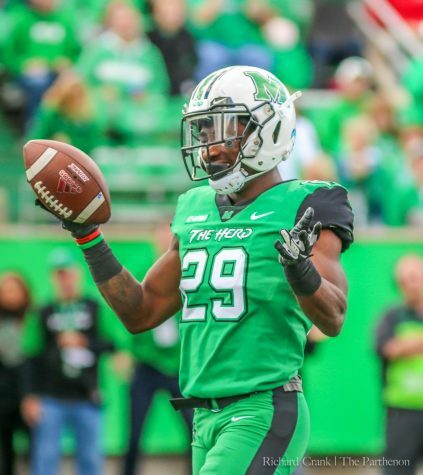 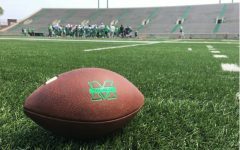 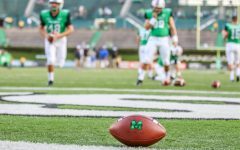 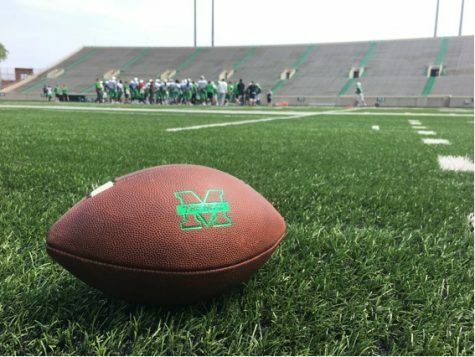 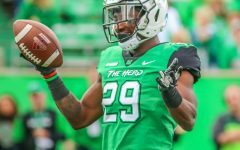 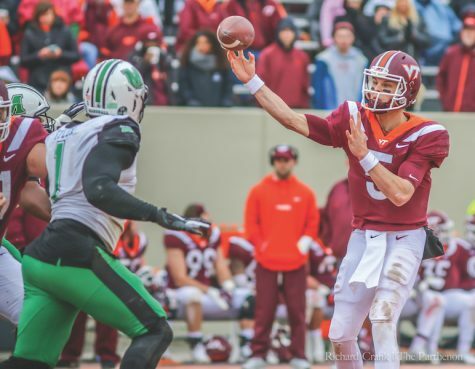 Because of the poor play from the offense, Marshall made a quarterback change midway through the game and will start Isaiah Green at quarterback for the first time in over a month next week. 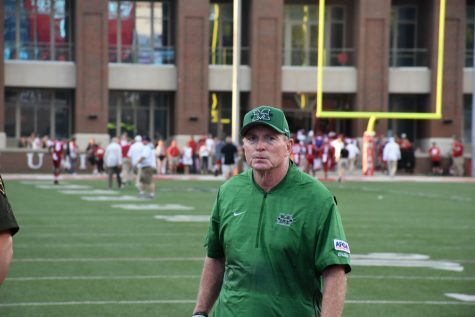 Think that gets magnified a bit in a two-point loss? 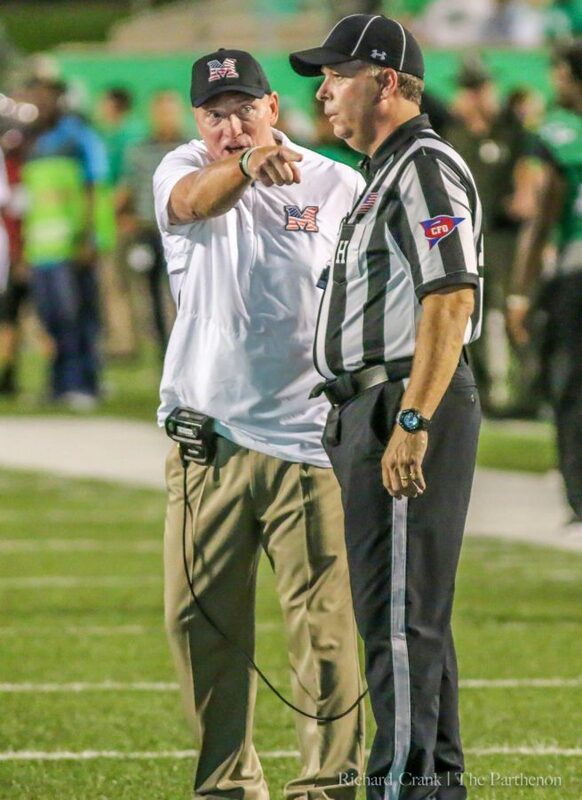 It’s not the defense’s fault that Southern Miss won this game. 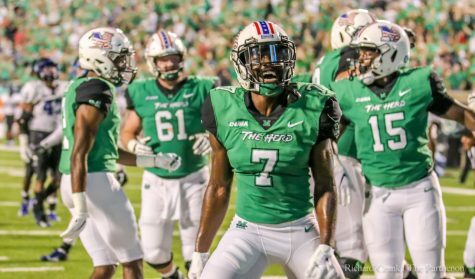 The Herd limited Southern Miss to 222 yards on 70 plays, a mark of 3.17 yards per play, and forced a pair of turnovers (one was a special teams turnover). 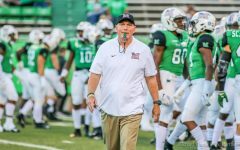 Marshall’s defensive downfall in this game was taking penalties that set up easy conversions and short fields for Southern Miss. 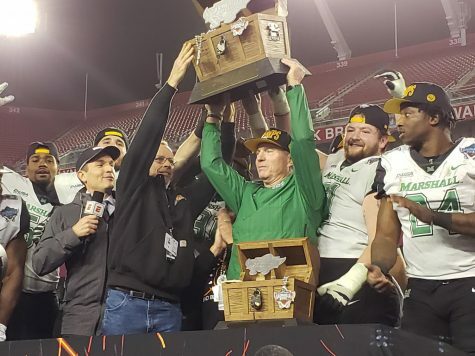 An offsides and a pass interference call on the Herd allowed for Southern Miss to score what ended up being the game-winning touchdown in the fourth quarter. 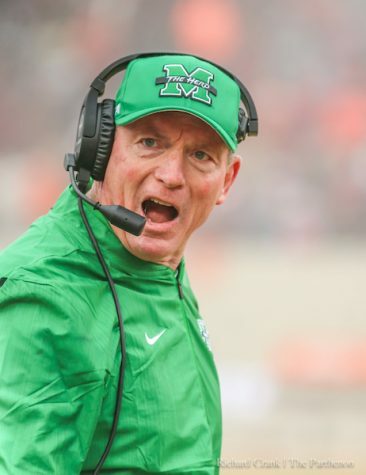 Marshall forced a special teams turnover that was returned for a touchdown, but that’s probably the only positive one could take from this performance. 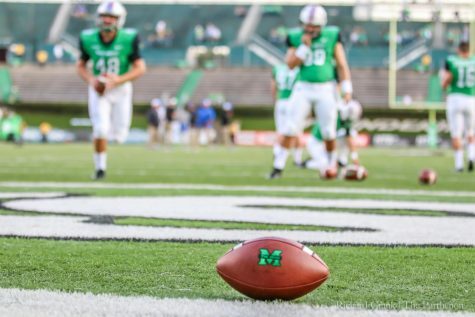 Robert LeFevre averaged just 34 yards per punt and none of Justin Rohrwasser’s four kickoffs went for touchbacks. 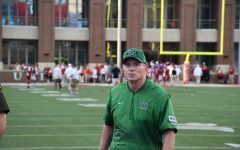 Doc Holliday’s inability to trust the field goal unit in longer distance situations forced a quick kick by Isaiah Green rather than a 48-yard field goal, which in hindsight would have won the game.